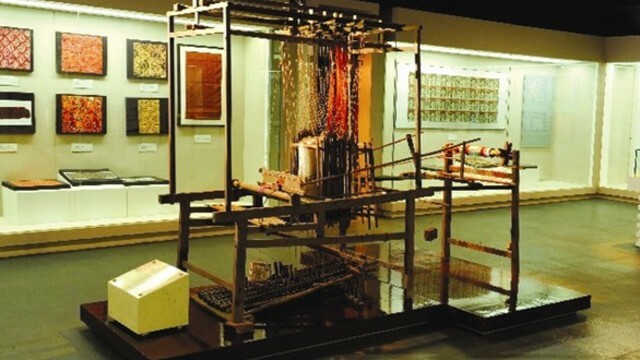 Shanghai's first textile and costume museum is located at Donghua University, this huge gallery showcases Chinese fabrics and replicas of machines used in the nation's textile industry in ancient times. In there, we will receive a guided tour and learn everything about the Chinese textile and costume. China has a splendid history of weaving techniques and its textiles have been sold every-where in the world, Chinese silk also has been synonymous with beauty and elegance. The museum, with more than 250 items on display, include replicas that trace as far back as the Warring States Period (475-221 B.C.). 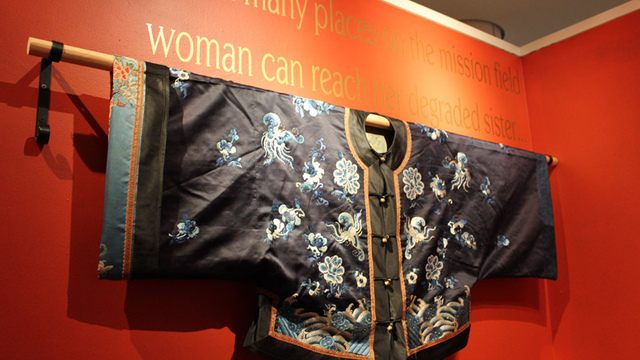 Actual textile artifacts are also displayed, such as embroidery, satin brocade, velvet, silk and linen, all in different patterns from different eras in Chinese history. Most of the unearthed pieces were found in Xinjiang, Tibet and some inland areas along the Yellow River, where Chinese civilization was centered in ancient times. So hardly anyone living in coastal areas was aware of these traditional textiles. Also on display are traditional clothing, including huge robes and jackets, and capes, aprons, small bags ribbons and tapestries. 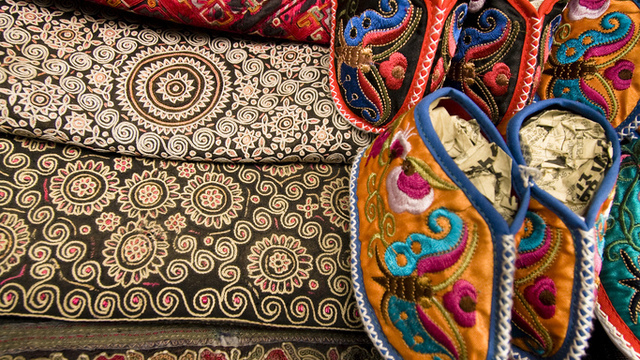 Tie-dyed and wax-painted material produced by Chinese ethnic minorities are also show-cased. 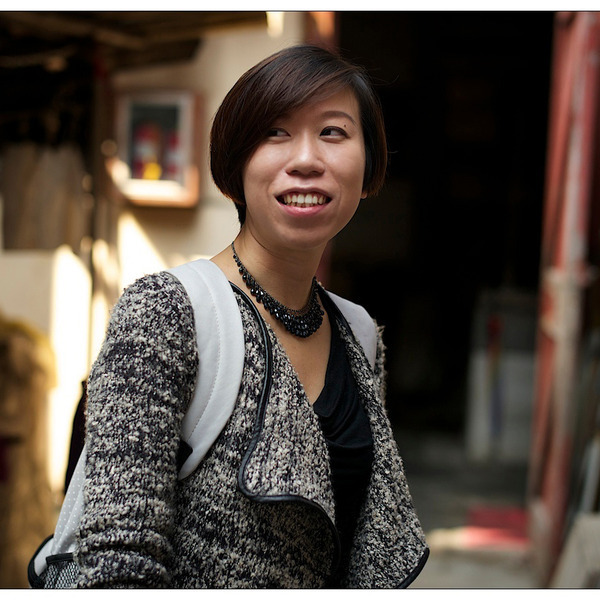 Tour is 2hrs, Meeting Point: Direction's in both Chinese and English will be provided for you to arrive at our starting point. Price includes all tickets admission to all sites listed. Museum opens every Tue to Sat.